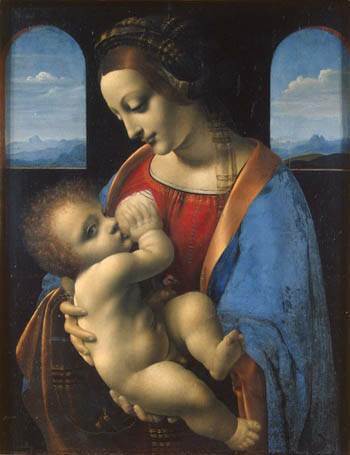 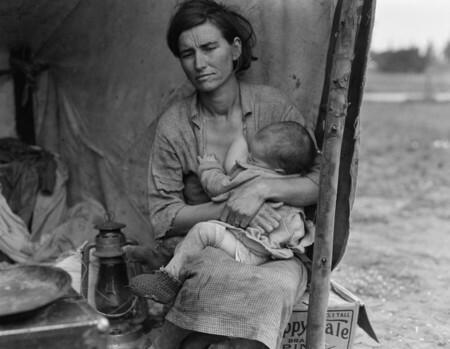 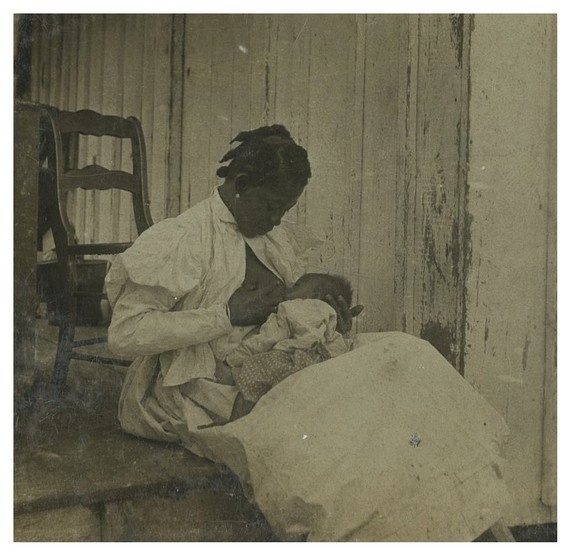 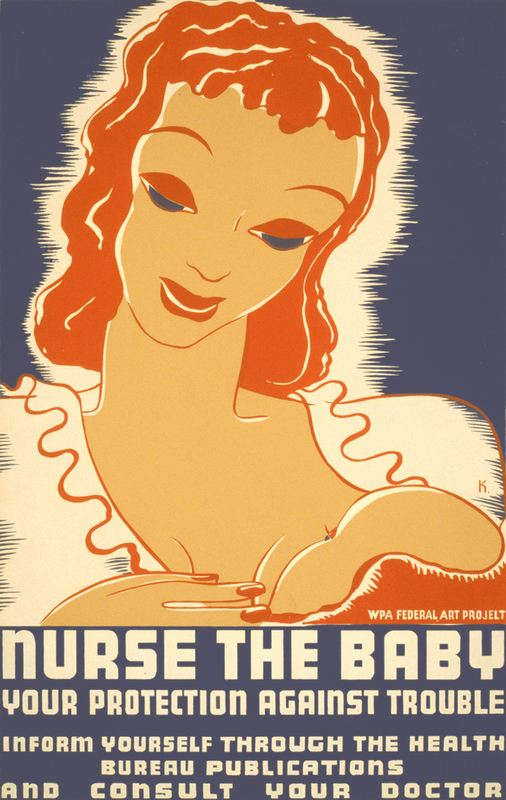 Please note that this article does not attempt to be exhaustive in covering of breastfeeding's history, which is certainly a topic that could be covered in MUCH greater detail. 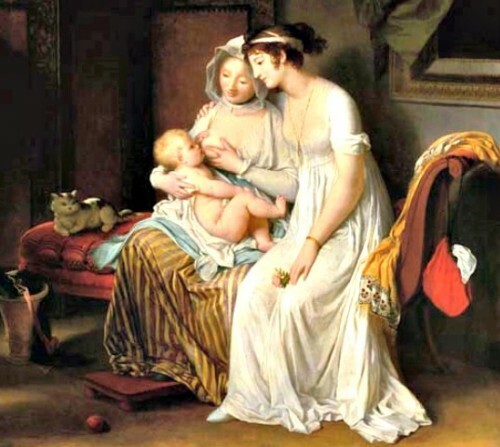 This article does not cover historic breastfeeding trends worldwide, but rather, primarily focuses on Western culture, and even within this sphere of focus, much is surely uncovered. 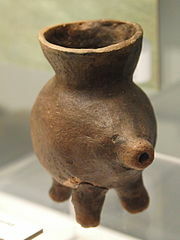 We invite you to delve further into this rich history should you so desire and share with us your interesting findings!